A Supreme Court of Canada ruling supports a province's right to impose trade barriers, but not if the intent is to punish other provinces. The Supreme Court of Canada's ruling in one man's battle to bring cheap Quebec beer across the border to his New Brunswick home could end up having implications in the pipeline war between Alberta and B.C. In a unanimous decision, Canada's highest court rejected the "Free the Beer" case as it's become known, upholding the right of a province to impose provincial trade barriers in certain situations. But part of the judgment reiterated what the Constitution already states: that provinces cannot impose trade restrictions with the sole intent of punishing other provinces. That's where the fight over the Kinder Morgan Trans Mountain pipeline expansion comes into it, especially in relation to Alberta's attempts to thwart opposition to the project by banning B.C. wines and restricting gas exports. B.C. 's attorney general said Thursday's Supreme Court decision confirms what he's always argued: Alberta's actions are both unconstitutional and unlawful. "The court specifically noted that provinces are not allowed to impose tariffs, or rules like tariffs, to punish other provinces. That's exactly what we've been saying in response to Alberta's proposed legislation," said David Eby. Shea Coulson, a lawyer who represented five B.C. 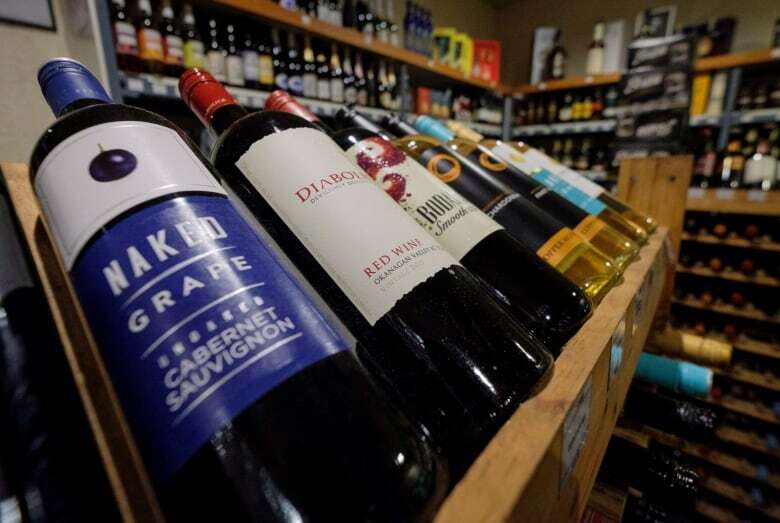 wineries as interveners in the "Free the Beer" case, says language in the decision suggests the court was thinking about the Trans Mountain dispute. "The problem for [Alberta Premier Rachel Notley] is that she's given press conferences where she's saying explicitly 'I'm going to punish British Columbia.' And the court literally uses the word 'punish' to say that's something you can't do." University of Alberta associate law professor Eric Adams agrees. "The ruling today just furthers my confidence that a great deal of those explicit attempts to punish your neighbour through trade are going to a have a very difficult time being supported as something within provincial jurisdiction," Adams said. "The court says now the provincial government has to prove that it has a purpose that isn't about restricting trade. And it just has to be a rational purpose." Trevor Tombe, an associate professor of economics at the University of Calgary, sees it a little differently. "The language in the ruling is quite broad and if there's some other public policy objective that a provincial government has in mind and restricting trade is really just an incidental outcome, then it's OK," he said. He pointed out Alberta didn't put a tariff on or prohibit imports of B.C. wine, it simply told the provincial monopoly buyer to stop buying. In the case of limiting exports of refined fuel to B.C., he said, the government could argue it is simply pursuing a policy of enhancing value by relieving a glut of unprocessed oil from the oilsands for the good of its citizens. He said the ruling is quite clear, however, in prohibiting a direct tariff on Alberta imports of B.C. products, as has been suggested by some observers of the dispute. Last month, Alberta suspended a two-week ban on B.C. wines. 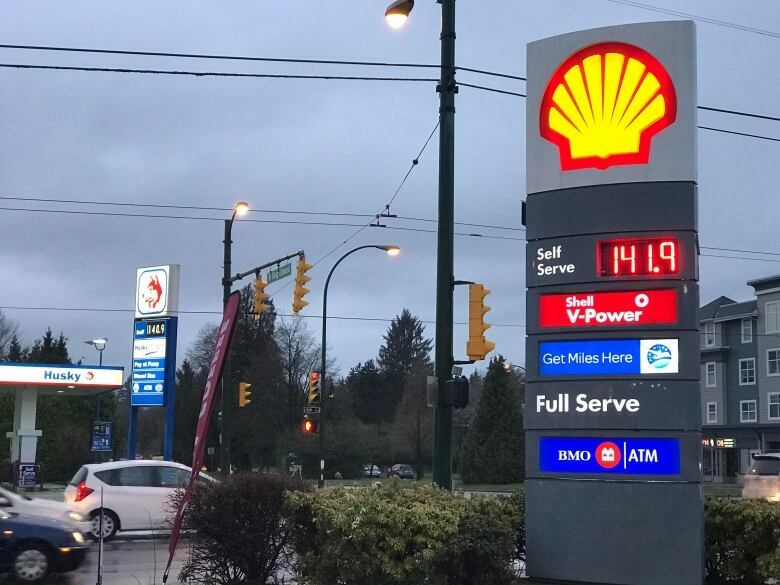 Earlier this week, the Alberta government brought in Bill 12 which would give the province's energy minister the power to limit shipments of oil and gas exports to B.C., resulting in higher gas prices for B.C. drivers. Both measures were introduced in retaliation to B.C. 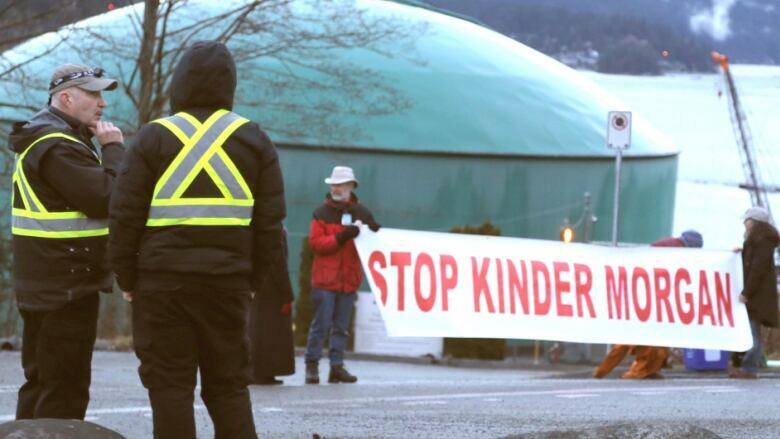 's opposition to the Kinder Morgan's $7.4-billion pipeline project that would triple the capacity of the Trans Mountain pipeline which runs from outside Edmonton to a marine terminus in Burnaby, B.C.